FRANKFURT -- Robert Bosch's auto-parts unit aims to grow revenues by 4 percent this year, the supplier said on Wednesday, citing a 7 to 8 percent increase in sales to truck and SUV manufacturers. While demand for diesel technology remains robust for the time being, that will change by 2030, unit head Rolf Bulander said in a statement. 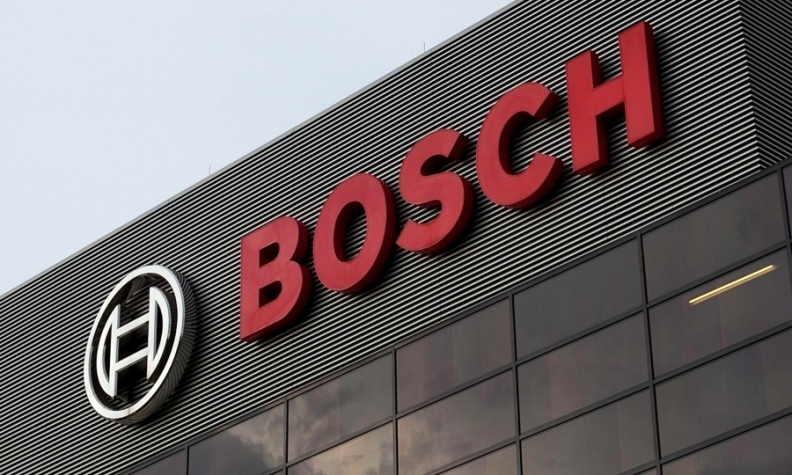 "By 2030, every fourth truck will be electronically powered, and in China every third truck," he said, adding that Bosch aimed to become market leader in e-mobility. Bosch's mobility solutions unit last year accounted for 60 percent of the company's group sales. Bosch ranks No. 1 on the Automotive News Europe list of the top 100 global suppliers with worldwide original-equipment automotive parts sales of $47.5 billion in 2017.